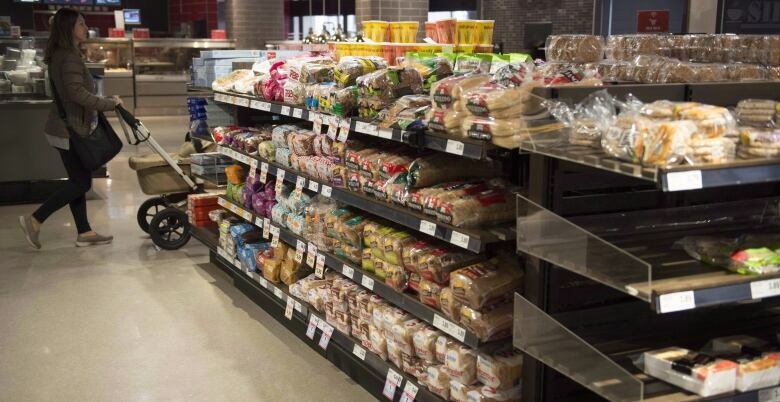 On Tuesday, Loblaw Companies Ltd. and its parent company George Weston Ltd. admitted to participating in a bread price-fixing arrangement that started in 2001 and lasted until 2015. The Competition Bureau is investigating at least seven companies for allegations of bread price-fixing, according to court documents. "They had agreed in advance that at a certain date these prices would increase for 14 years. That's a long time." According to Strauss, the allegations of involvement include Canada's three largest grocery chains, Loblaws, Sobeys, Metro, the two biggest bread makers — Weston bakeries (part of the Loblaws/Weston empire) and Canada Bread — as well as Walmart and Giant Tiger. "This could have been hundreds of dollars for the average consumer. And this is a staple," said Strauss. Sobeys and Metro, two of Loblaws' largest competitors, said they are fully co-operating with the Competition Bureau investigation. In a statement Wednesday, Canada Bread said the company operates "with the highest ethical standards and is co-operating fully with the investigation." The five largest food retailers in Canada — Loblaws, Sobeys, Metro, Walmart and Costco — control 80 per cent of the market, according to Strauss. "There's a lot of concentration in this market," said Strauss. "I think that's the underlying question here … OK, this is bread, and it is basic, and it's sad for a lot of families. But it raises the question: what other aisles?" Strauss pointed to the angry reaction from independent stores. "They've been calling the Competition Bureau, warning them for years that it's not an even playing field anymore." Last month, the Competition Bureau executed search warrants at the offices of a number of grocers, but said it found no conclusion of wrongdoing and no charges were laid. 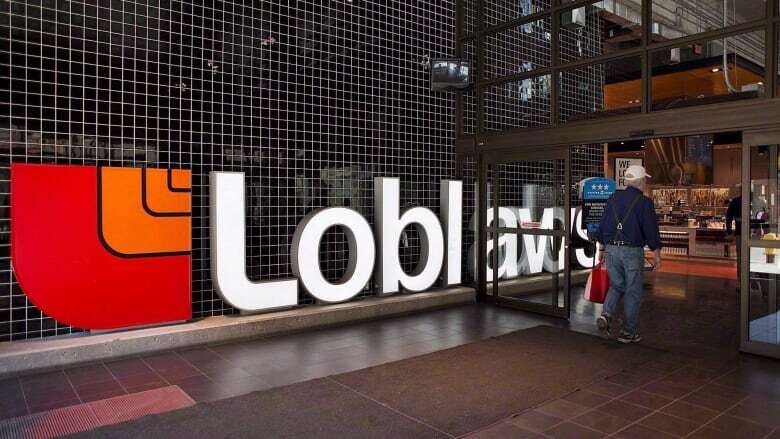 Following its admission, Loblaw Companies Ltd. will receive immunity from criminal charges — and has offered its customers a $25 gift card. Under the Competition Act, penalties for price-fixing include fines of up to $25 million and imprisonment to a maximum term of 14 years, or both. The Current requested an interview with Galen G. Weston, CEO of Loblaws companies. He declined to comment. Unfortunately, we must decline the interview request as the investigation is ongoing and the Bureau is required by law to conduct its investigations confidentially. However, I can confirm that George Weston Limited, Weston Foods (Canada) Inc. and Loblaw Companies Limited are the Immunity Applicant in relation to an ongoing criminal investigation into alleged anti-competitive agreements or arrangements between competitors. This investigation is another example of the importance of the Competition Bureau's Immunity Program in detecting, investigating and deterring cartel conduct. The Bureau's Immunity and Leniency programs provide incentives for parties to come forward to secure immunity or leniency in return for their cooperation against others involved in the cartel. These programs have both proven to be effective means of uncovering and breaking cartel activities prohibited by the Competition Act. Without them, many cartels would go undetected. The Immunity and Leniency programs are among the Bureau's best tools for detecting cartels, and we continually strive to improve their effectiveness. This segment was produced by The Current's Lara O'Brien and Donya Ziaee.